Just received an email from a LanguageCorps alum currently Teaching English in Cambodia. Last we talked, he was planning on returning home to the states this February, but he just informed me that he likes Southeast Asia so much he’ll be extending his lease for at least another year. 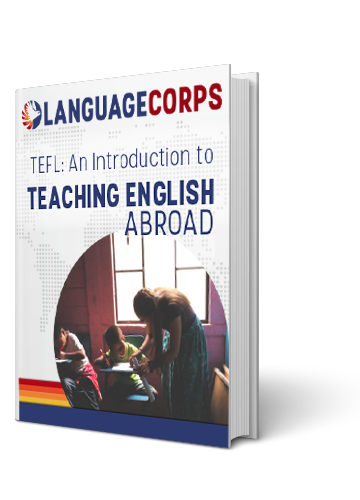 It’s always a pleasure hearing from teachers, and of course it puts a big smile on my face to hear from someone that is having a fantastic experience Teaching English Abroad.